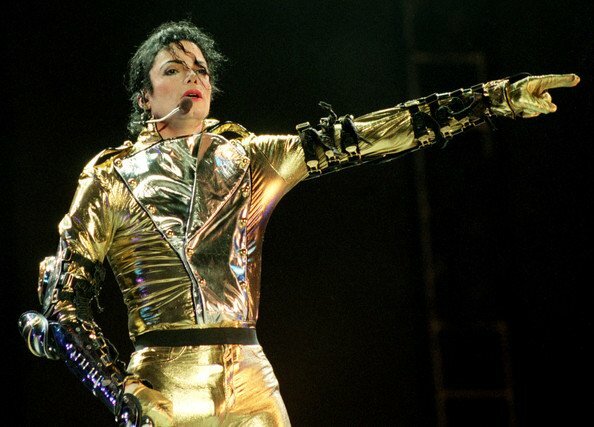 Find out which Michael Jackson songs were his biggest chart toppers. Sunday will mark eight years since Michael Jackson passed away, and in honour of the 'King of Pop', we are taking a look back at some of his biggest hits. And that's not all we will be doing. 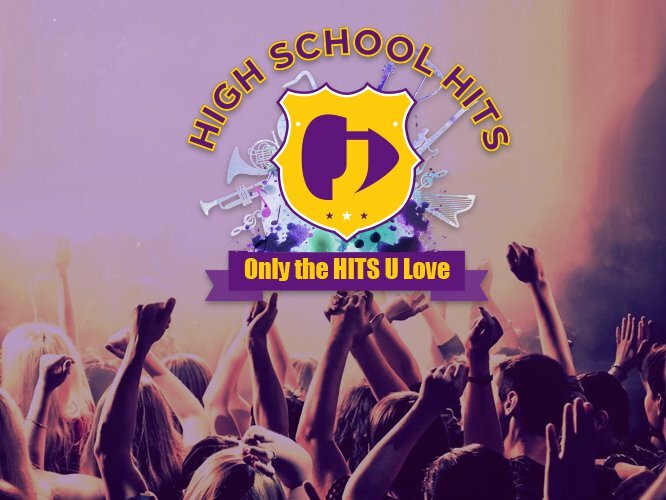 Jacaranda FM will be celebrating Michael Jackson this weekend on High School Hits. Listen out for some of his classic tunes during our MJ weekend and you could stand a chance to win some awesome prizes. In the meantime, here are the videos for his 10 biggest chart toppers, according to Billboard magazine. Some of them might surprise you - 'Thriller', which peaked at number four on the Billboard Hot 100, and spent 14 weeks on the chart, didn't even make the Top 10! This 1982 duet spent 18 weeks on the chart, and peaked at number two. This 1970 classic spent 13 weeks on the chart, and peaked at number one - where it spent two weeks on the top. This Jackson 5 hit peaked at number one on the Billboard chart, and spent 19 weeks on the chart. This popular MJ classic enjoyed 17 weeks on the chart and peaked at number one in March 1988. On May 18, 1974, Dancing Machine reached the number two spot on the Billboard Hot 100. The hit track spent 22 weeks on the chart. Rock With You spent four weeks at number one and a total of 24 weeks on the chart. The iconic video for this MJ classic reached the top spot in 1983, and spent 25 weeks on the chart. This has to be one of the Jackson 5's biggest hits of all time. It spent five weeks at number one, and a total of 16 weeks on the chart. Michael Jackson's biggest solo hit on the Billboard chart was courtesy of this 1982 hit. It spent 24 weeks on the chart, and whopping seven weeks at number one. Paul McCartney features on yet another MJ hit. This 1983 collaboration spent 22 weeks on the chart, and peaked at number one - where it spent six weeks at the top.